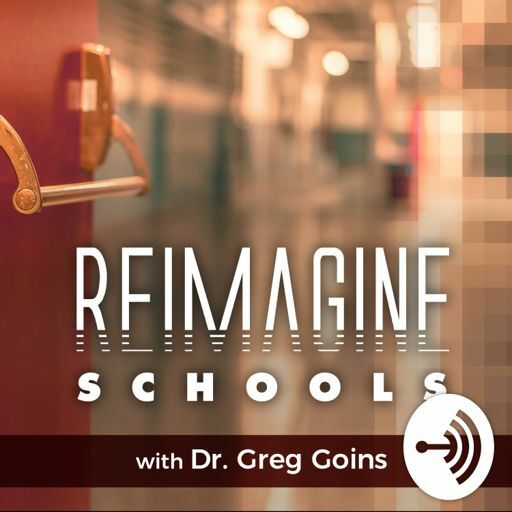 In this episode, Brian Aspinall shares insights on his passion to empower educators to achieve more in the classroom using modern teaching tools and technology. He also discusses his two book projects, Code Breaker: Increase Creativity, Remix Assessment, and Develop a Class of Coder Ninjas from 2017 and his newest release, Block Breaker: Build Knowledge and Amplifying Student Voice that will be available in February, 2019. The conversation includes a wide variety of topics that includes Hour of Code, Genius Hour and the impact of Minecraft and Gaming to promote critical thinking and problem solving for today's digital learners. Twitter: @miaspinall. Websites: www.mraspinall.com. www.hourofcode.com.